scottleffler.com: How is this possible? 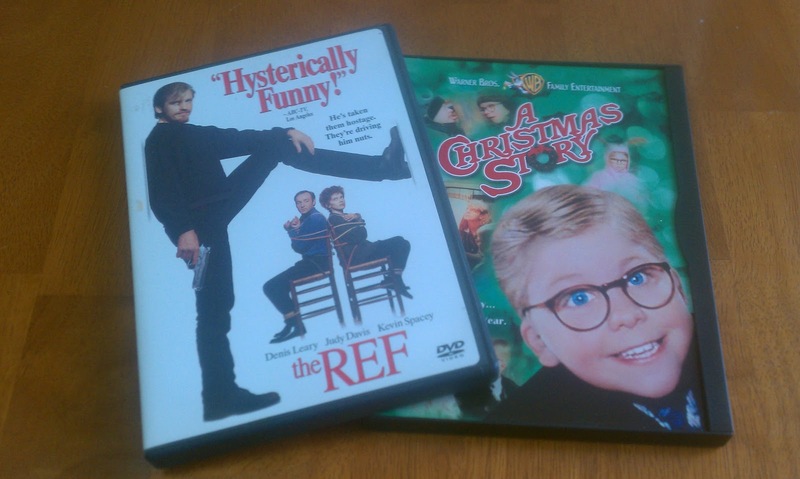 My "collection" includes "A Christmas Story," possibly the best Christmas movie ever made, and "The Ref," one of my favorite Christmas-oriented movies that isn't a Christmas movie. Missing from my collection, however are "Elf," "It's a Wonderful Life," "Miracle on 34th Street," "The Santa Claus," "How the Grinch Stole Christmas," the "Home Alone" movies and more. Obviously, I need to fix this horrible atrocity. And it just made me wonder ... what is YOUR favorite Christmas movie? I'm not looking for Christmas specials. I'll get into that in a future post.